Hi! I'm using laptop Sony vaio VPCF21Z1E 3d edition with CPU core i7 2630QM. I was upgraded it to CPU Core i7 2860QM. 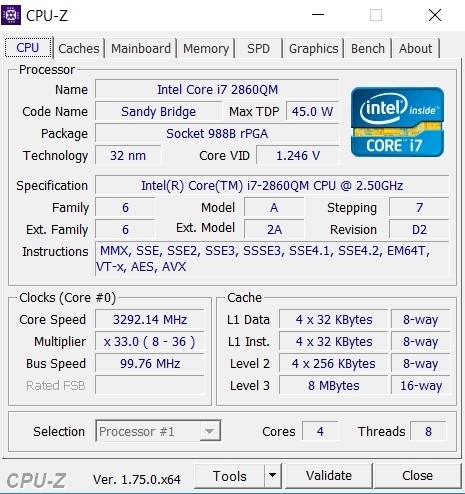 My laptop started normally after upgrade CPU, but when I am playing FIFA 16 or GTA5, the games were very lag. After, I changed 2860qm to 2630qm, I played FIFA 16 and GTA 5 normally with no error. 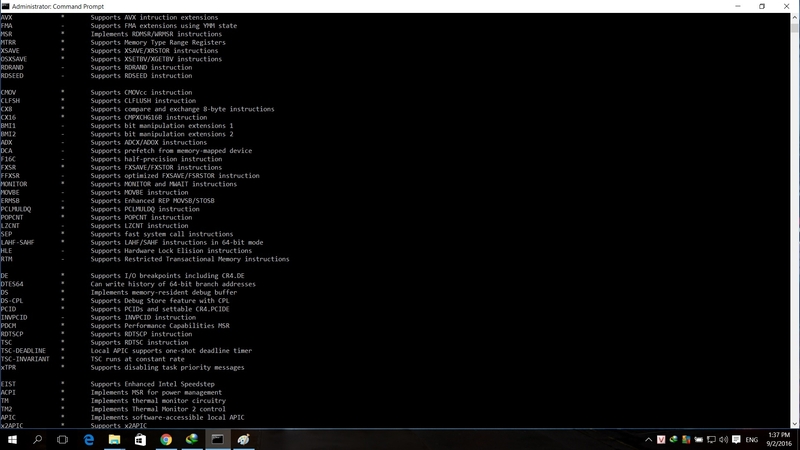 I want update bios for my Vaio but in homepage of Sony UK, there are no Bios update for Sony Vaio VPCF21Z1E. My Bios is in 02/10/2011. Please help me! 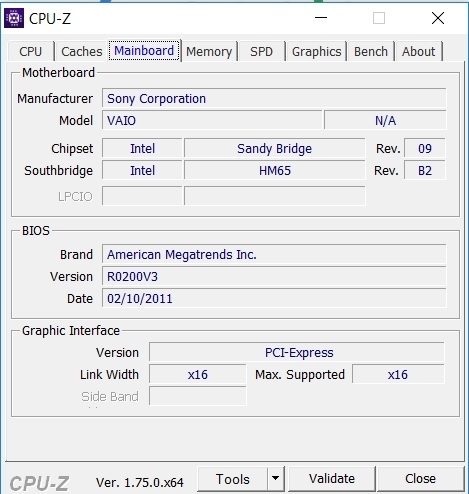 Install your native CPU and post screenshots of first (CPU) & third (Mainboard) tabs of CPU-Z. 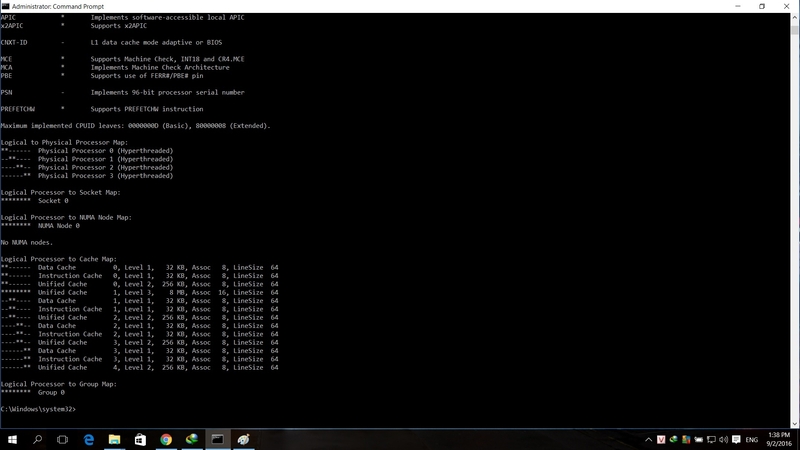 And please make BIOS backup by Universal BIOS Backup ToolKit 2.0. (02-06-2016, 05:59 AM)DeathBringer Wrote: [ -> ] Install your native CPU and post screenshots of first (CPU) & third (Mainboard) tabs of CPU-Z. I need your BIOS backup! (02-07-2016, 01:51 AM)DeathBringer Wrote: [ -> ] I need your BIOS backup! I backed up my bios. Please give me an update of my laptop bios, thanks ! Upload & post link to BIOS backup! (02-07-2016, 03:14 AM)DeathBringer Wrote: [ -> ] Upload & post link to BIOS backup! Can I upgrade my bios ? 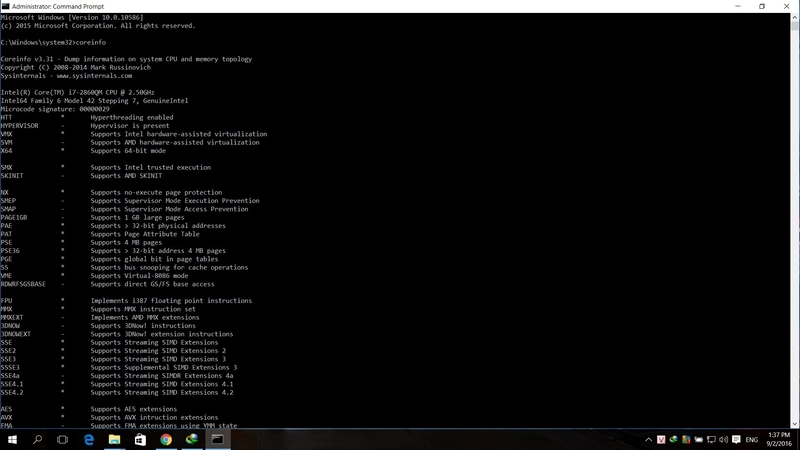 This is my result of the bios agent plus scan, there is an update of my bios. But I can't download it because I don't have an account of bios agent plus. Can anyone download it for me? Thanks! I need a result of Coreinfo to help you. (02-09-2016, 01:24 AM)DeathBringer Wrote: [ -> ] BiosAgentPlus create fake results.